Celebrate World Diversity Day with a special tour at GRAM! 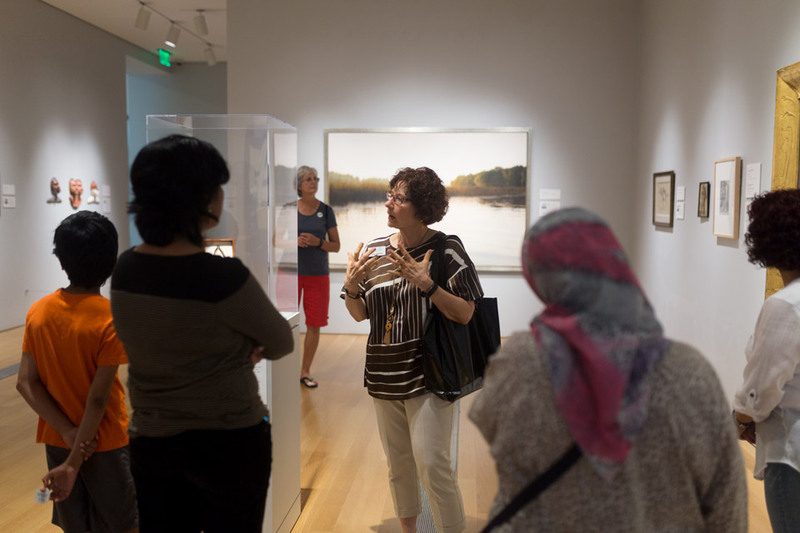 GRAM docents will guide participants through several of the museum’s exhibitions to explore artists from around the world. GRAM’s collection features diverse art and artists, many of whom are involved by their culture and country. Some of the artists include Oswaldo Vigas from Venezuela, Monir Shahroudy Farmanfarmaian from Iran, Eugene Masselink from South Africa, and Anila Quayyum Agha from Pakistan just to name a few. Enjoy viewing artwork by artists from around the world at GRAM! Drop-in tours are free with admission and meet in the museum’s main lobby at 1pm. No registration required.